The winter of 1993/94 saw Tony Parisi (recently moved to San Francisco) and I working away feverishly on the very first version of a 3D Web browser. 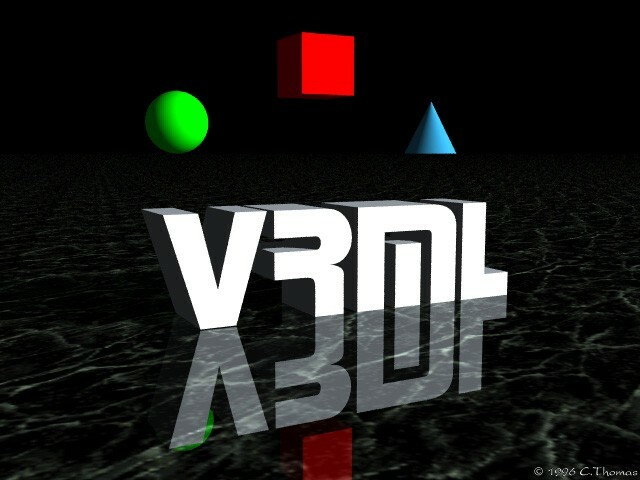 ‘Labyrinth’, over the course of 1994, would evolve into VRML. This meant we could a) read in a file via a URL b) translate that file into a series of drawing instructions and c) render those instructions to the display of my SparcStation 3. It also meant we could click on an object that we’d rendered, and open a corresponding URL anchored to the object. From the Web to 3D, and from 3D to the Web. That was ‘Labyrinth’.